Hello Breakfast Kweens and welcome once again to #NegroniWeek! NEGRONIS ALL WEEK Y’ALL! All damn week! 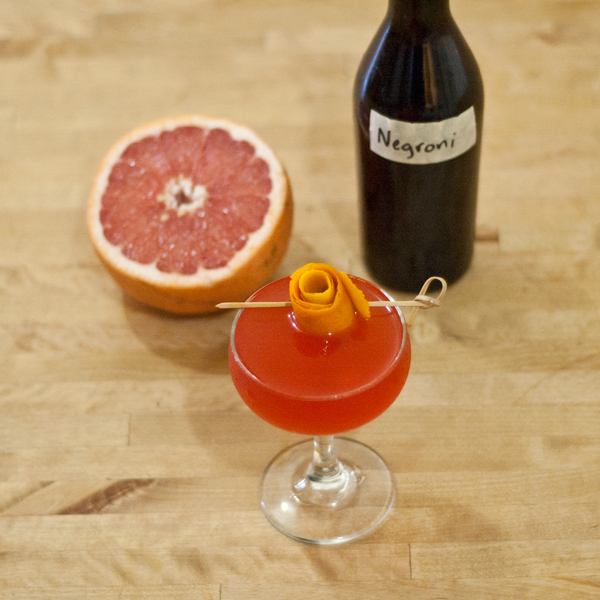 Negroni Week is put on by Campari and Imbibe Magazine as a charity drive for bars and restaurants to participate in. You can check it out here. 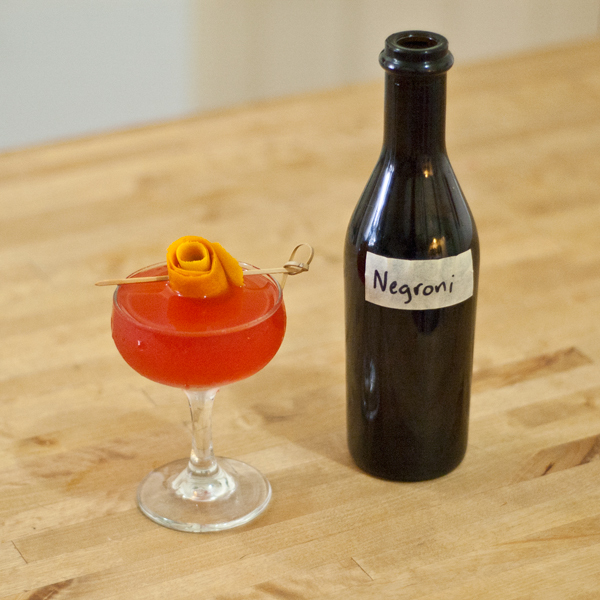 Now, if you haven’t read my post from May 31st about how I like to make and Bottle my Negroni, you best get to it! Did you read it? Yasssss Kween. Did you not? grrrrrrl, get on it! This Negroni is for those of us who, like myself, are 1. obsessed with Grapefruit Juice, 2. love a good Breakfast Cocktail, and obviously 3. can’t get enough Negroni in their life! Combine ingredients over ice and shake. 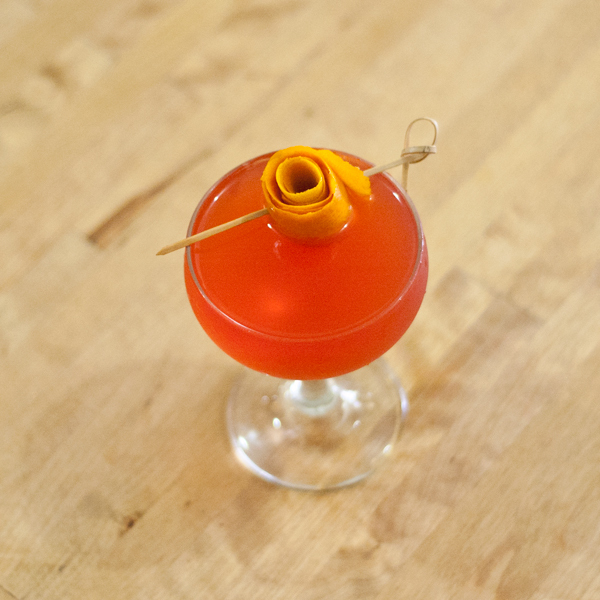 Strain into chilled Coupe and garnish with Orange Peel rose. I want to drink two of these right now. I shall control myself but goodness, self control is hard y’all! Cheers! That’s funny…this morning as I was cutting up a red grapefruit for breakfast I thought to myself that I could make a nice Negroni with this. Cheers.